FIME International Medical Expo is the biggest trade show dedicated to medical products, surgical supplies, equipments and pharmaceutical products. 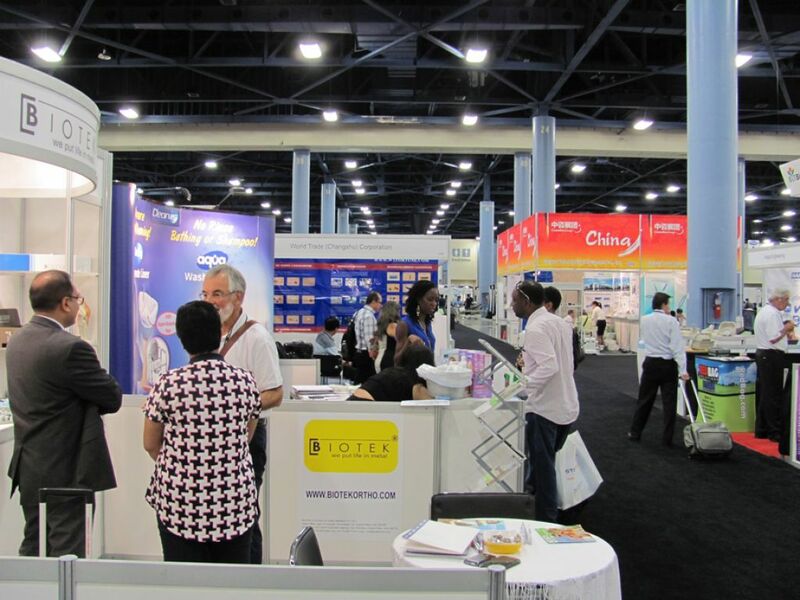 Annually held at the Miami Beach Convention Center, the FIME Fair attracts suppliers, manufacturers, dealers and buyers seeking to establish new partnerships and business. Organized by FIME International Medical Exposition, this Fair receives an overwhelming participation from within the U.S, but also many participants from the Asia Pacific, Middle East and European Union. International brands like Dermocell, MedCorp, Bluepharma, Sizewise and Akorn Pharmaceuticals are some of the exhibitors you may cross with! The Show also includes a three-day seminar forum for medical professionals, composed by 7 tracks. The FIME Medical Trade Fair & Congress is the largest international medical event held in the US. During the last edition, more than 52,000 professionals attended to the Fair to see the latest medical equipment, products, supplies, technology, services and learn from industry experts. If you're in the Health Care Industry, this Show is an unmissable opportunity to find new providers and buyers and, of course, expand your professional network. But first, you'll need to stand out! In order to do so, our team of experts will get you the best stand builders and designers in Miami. Then, you'll just have to watch the benefits pile up! And - last detail - how great would it be to spend August walking around Miami Beach?